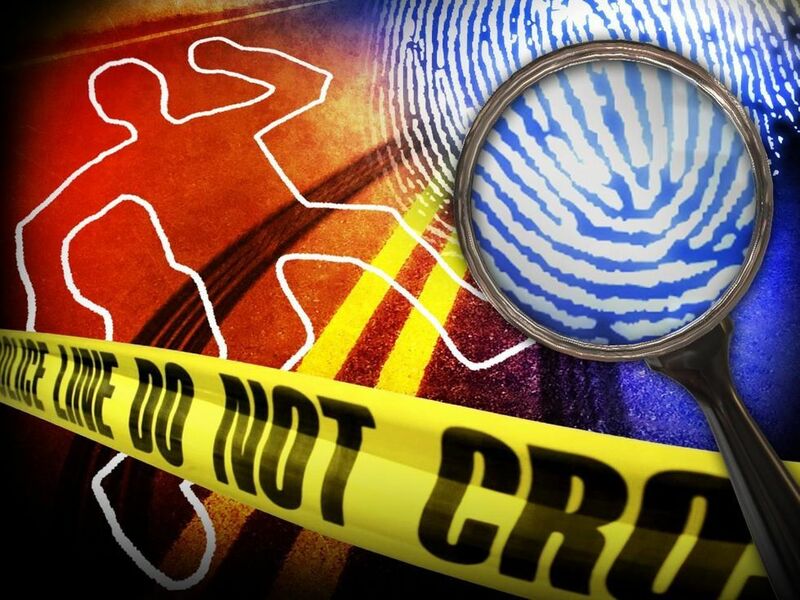 EDINBURG — Police are investigating the department’s first homicide of the year, according to a news release, after a man was fatally shot Monday night on one of the city’s main thoroughfares. Police responded to calls of gunshots at approximately 11:50 p.m. Monday in the 1300 block of North Closner Boulevard and arrived to find a male who had been fatally shot. Police detained two individuals at the scene of the shooting for questioning. The department is not releasing the victim’s name as a result of the active, ongoing nature of the criminal investigation, the release read, noting that more information would be released upon notification of next of kin.